Snowflakes, tutus, tiaras…and a beautiful running course awaits participants of the Snow Queen Frosty February 5K & 10K run. Now in its third year, the non-competitive women’s fun run will take place on Saturday, February 9th. 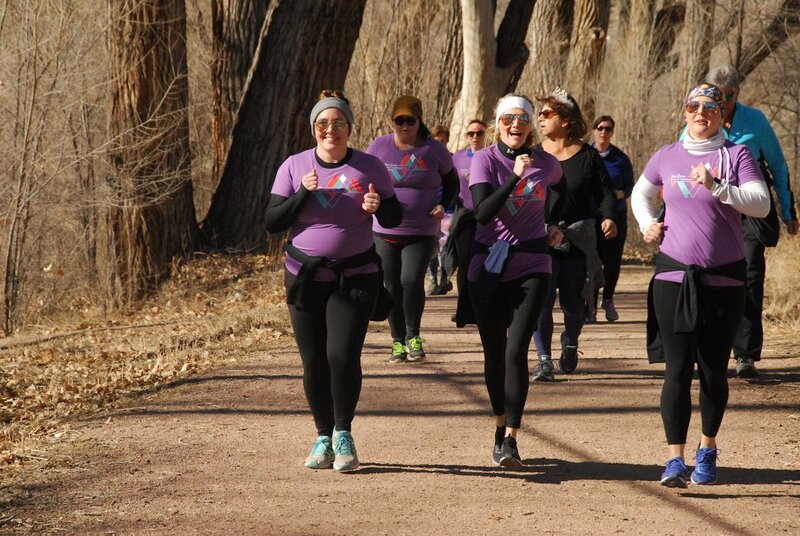 This year, participants will be able to choose from a 5K course or a 10K course, both beginning and ending at the Cañon City Area Park and Recreation District’s Community Room. The Snow Queen regularly sells out and is limited to only 150 individuals. Please visit snowqueen5k.com for more information or to register. Cost is $30 per person. This course is suitable for runners of all abilities. Walkers are welcome on the 5K course. For questions, please contact coordinator@joinFAR.org.